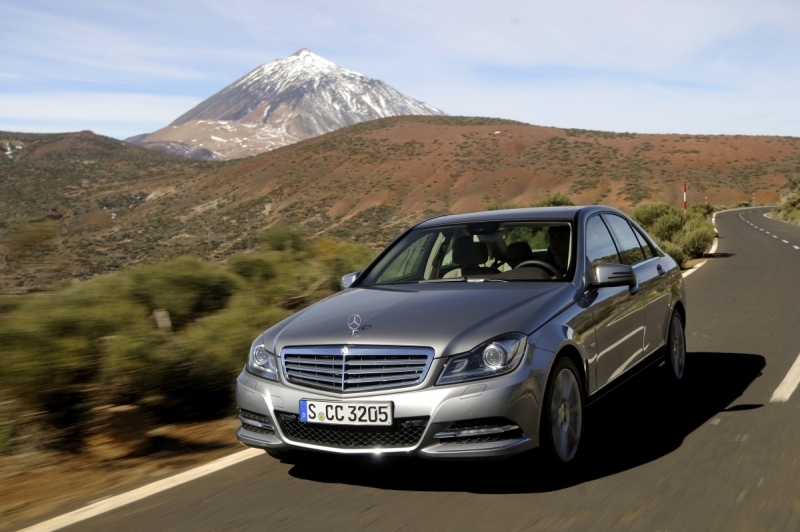 The updated C-Class boasts no fewer than 2,000 new components, making it the most comprehensively face-lifted vehicle in the German manufacturer's 125-year history. 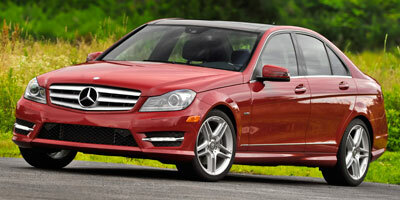 Find out everything there is to know about the 2012 Mercedes-Benz C-Class. Discover basic facts, advanced data, unbiased user ratings and reviews, MSRP, market value, black book price, photos, spec details and vehicle comparisons for Mercedes-Benz at DriverSide.com.